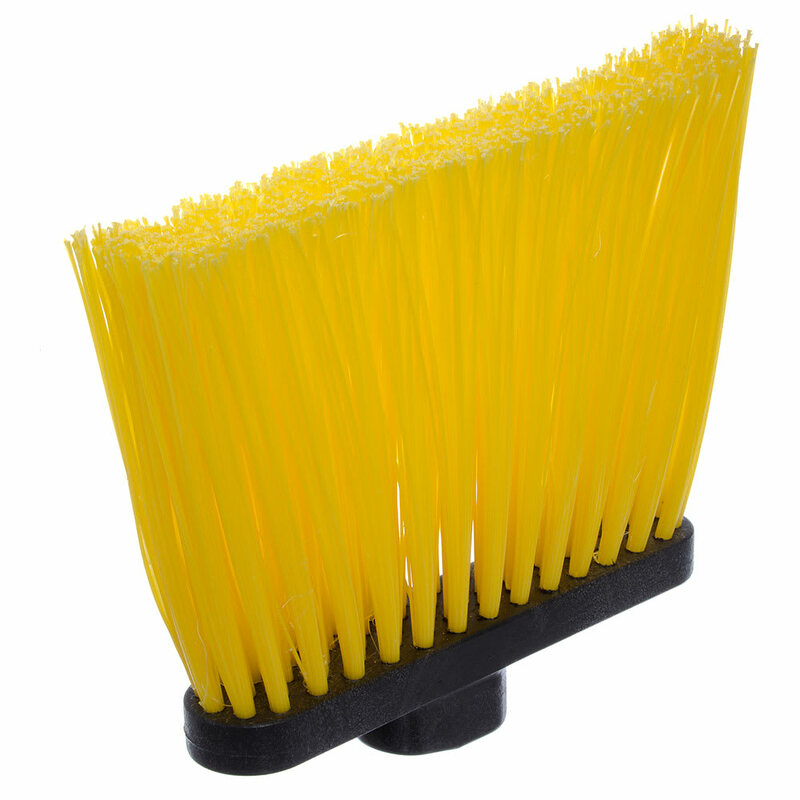 "We are an industrial contractor and we couldn't find a heavy duty angled broom head at our normal sources. Found these online at KaTom- a restaur..."
"We are an industrial contractor and we couldn't find a heavy duty angled broom head at our normal sources. Found these online at KaTom- a restaurant supply place! They hold up well doing heavy duty clean up in industrial plant."